Most people are fascinated with owls whether they are a bird watcher or not. They really are a pretty cool bird and I can see the attraction for a lot of different reasons. This page is dedicated to showing you prints of owls from North America that you can purchase from a few different places on the internet. Enjoy your visit and if there is an owl that I have missed and you would like to see it here, feel free to leave a comment and I will do my best to get it for you. One of my favorite owls with its distinct face that is shaped like a heart. Beautiful coloring of white, gray and shades of brown. The barn owl is found on every continent of the world except Antarctica. Oddly they are not found in Australia, either. Nocturnal in its activities, it hunts for small mammals like voles, mice, rats, moles and shrews. They will also eat bats, frogs and insects. Found mostly in North America the barred owl is also sometimes referred to as the hoot owl. We can usually hear them both during the day and at night. If you watch the skies closely you might see them hunting just before dark. It is one of the 4 species of owls that have dark eyes and eats small mammals along with fish and insects like grasshoppers and crickets. They will sometimes catch a snake for their dining pleasure, too. This small owl is called the Burrowing Owl because it actually lives on the ground in burrows that have been abandoned by different types of mammals. In North America it is mostly found in the regions west of the Mississippi Valley along with Florida. It is active during the day or the early evening and can often be seen sitting on a stump or mound of dirt on one foot watching for any prey it might find. You will have to travel to the southwestern part of the United States to see this very small owl. It lives in arid desert areas that has a lot of cactus. In fact, it builds its nest in woodpecker cavities in cacti and deciduous trees. Their diet consists of mostly insects that they will catch and take back to a branch to eat. I’ll be adding more owl photographic prints in the near future so come back again sometime soon for additional selections. I think that it is just wonderful that we have some options to add some bird decor to our walls and it is not just a picture to hang. Of course I don’t have a problem with pictures and actually have a few but there are other options to add our winged friends to a wall besides a print, picture or piece of art. One can find some wallpapers that have birds on them or we can go with a much simpler process by choose the wall decals to place on a wall. 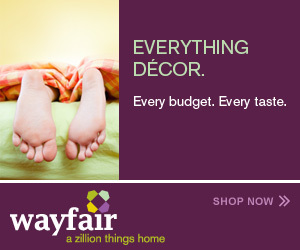 They are so much easier than hanging wallpaper and can add a dramatic touch to any wall. 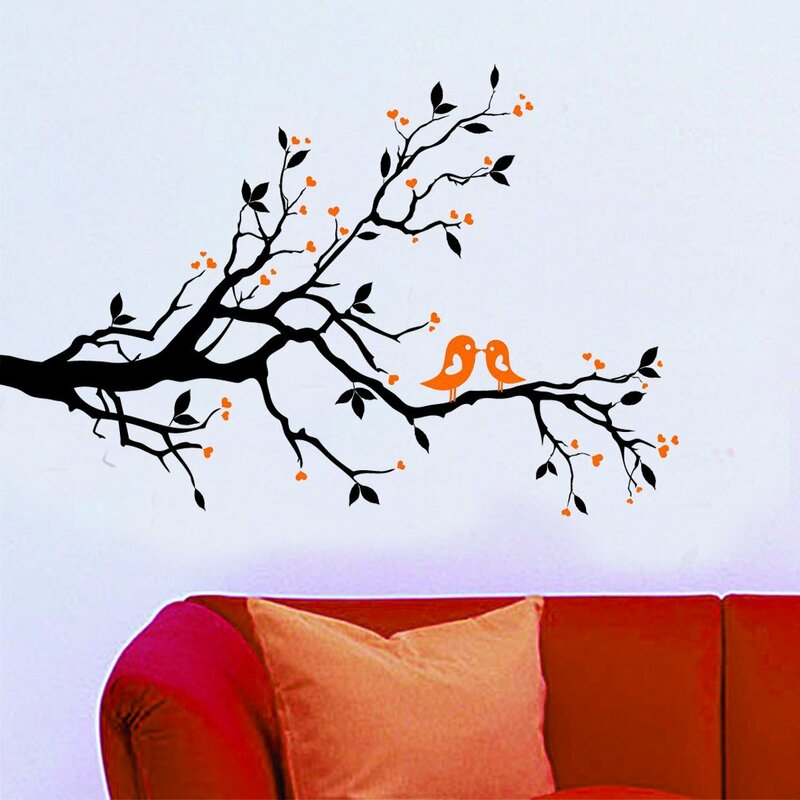 The image below is only one example of the many ways that you can use a wall decal to add birds to your room. There are so many options to go with in a wall hanging when it comes to incorporating birds into the decorating theme. 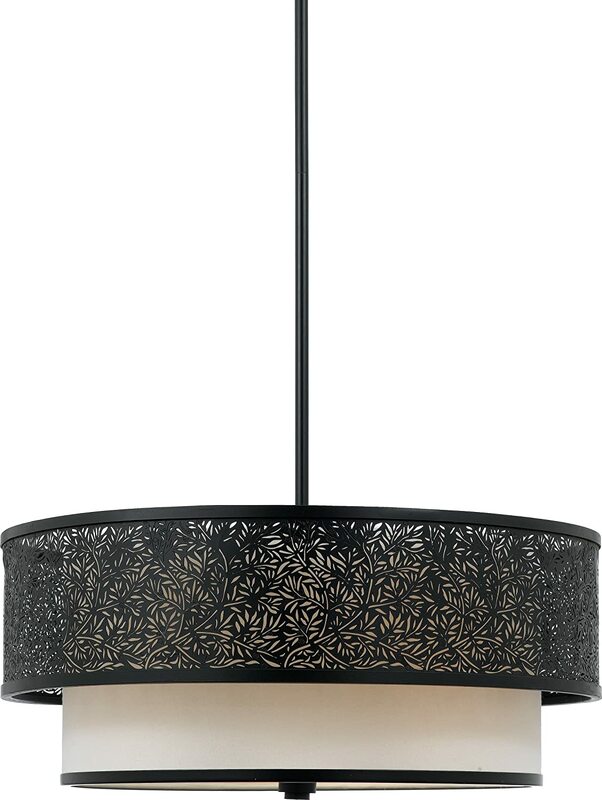 I like the metal ones, personally because if I decide I don’t want it in one room anymore, they can usually be moved to a different room and will still look just fine. What I like about the one below is that the wall hanging also adds the light element to the design by having cups where we can add some candles to it. In the evening when the candles are lit, the birds may give the illusion of moving! 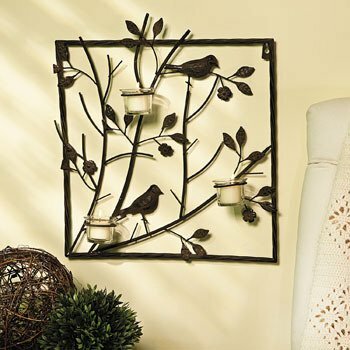 Those little feathered friends do not have to just sit there and look pretty on your wall. Oh no, you can actually have something functional hanging on the wall with a bird theme. Do you have a mud room or a room where you like to keep a jacket, sweater or tools hanging so that they are readily available? 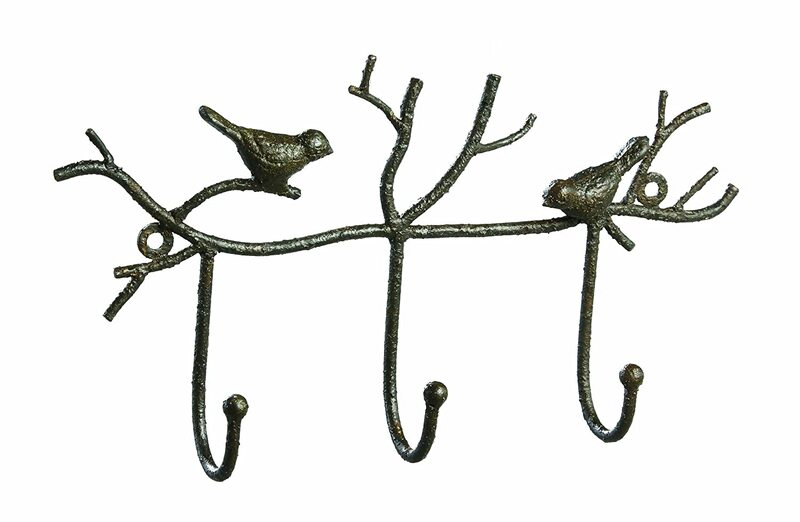 Well, how about a set of hooks hanging that show birds in some form or another? I particularly like the one below! 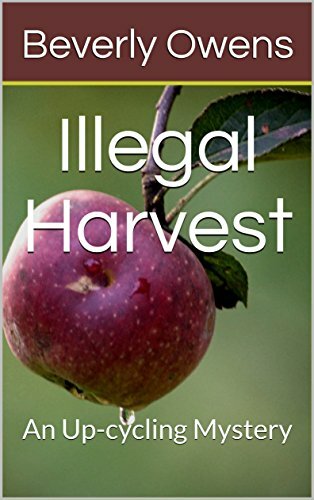 I could hang it near the door to my sun room because that is the door that I exit to go out and feed the birds and tend to my garden. Having a jacket to slip on hanging there would be mighty convenient on a cool day. Other ideas for wall decor with birds would be hanging a pretty throw blanket on the wall that has a bird scene in it like it was a tapestry or you could get an actual tapestry, too. 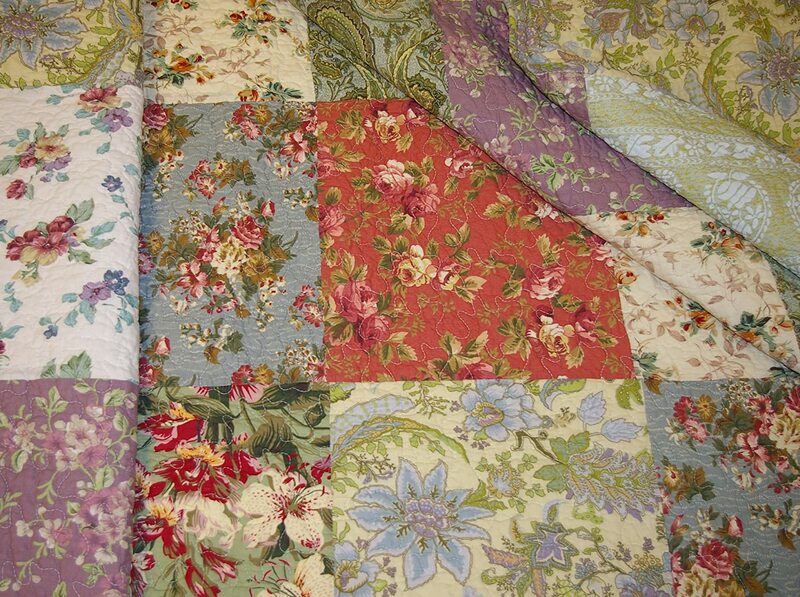 A lovely quilt that has a bird design is another option. The fun thing is that we can find new stuff but do not rule out going to thrift shops, antique malls and flea markets to find bird wall decor. There was a time when birds were a very popular way to decorate so you can find some pretty cool stuff that may be old but still useful. If it is in a medium that can be painted like wood or metal, I wouldn’t worry too much if it is the wrong color. Buy it cheap enough and you can paint it the color you want. Whether you are an avid reader of all kinds of books or just want to keep your birding books together, a fun way to do it and show your passion for birds is to have at least one pair of bird bookends in the house. There are so many wonderful and I do mean wonderful options for doing this very thing! We can choose a non-descript bird or we can get pretty darned specific in our favorite species of bird if we want. I have been shopping around because I have decided that I do want at least one set of bookends that depict birds in some way. I will keep all of my bird books together being held in place with the pair. But, I may have to get more than one because I do have a lot of books sitting around that could be organized and displayed in a really creative way. Let me show you some of the ones that I am considering getting for myself. I like this pair of birds to hold my books together because for one thing they are made of iron so they should be able to prop up the weightier books that I have. My field guide of birds is pretty thick and needs something with some sustenance to it to keep it up right. 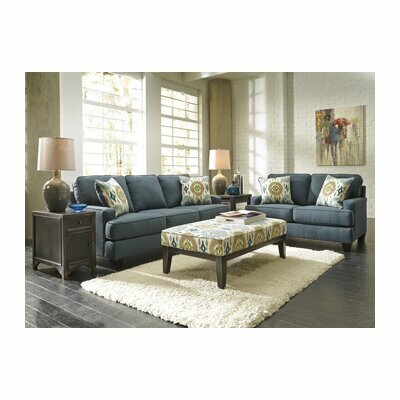 I also like the verdi finish to them because it will go well in my sun room where I do a lot of my bird watching. 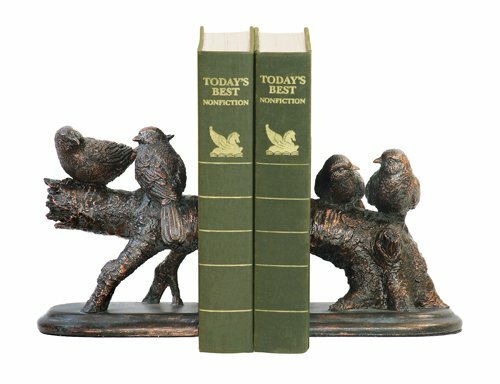 What I like about this next pair of bird bookends is that they are perfect for taller books, especially if they happen to be paperback books. You know how sometimes a tall paperback will start to lean and warp just a little from not having enough support? I hate that! Well, this pair of bookends would do nicely for those taller books on our shelves. They stand 7 inches tall which will do nicely with my Birds Of North America field guide. That book is 8 1/2 inches tall so the 7 inches will accommodate it quite nicely. The book also weighs a little over 3 pounds so it needs something substantial to hold it up. Of course I’ll have other books about birds sitting with the guide so this one does look like it will do the job. Cute little songbirds sit on a branch and keep our books in order. Remember how I mentioned earlier that we could get specific on the species of birds that will hold up our books? 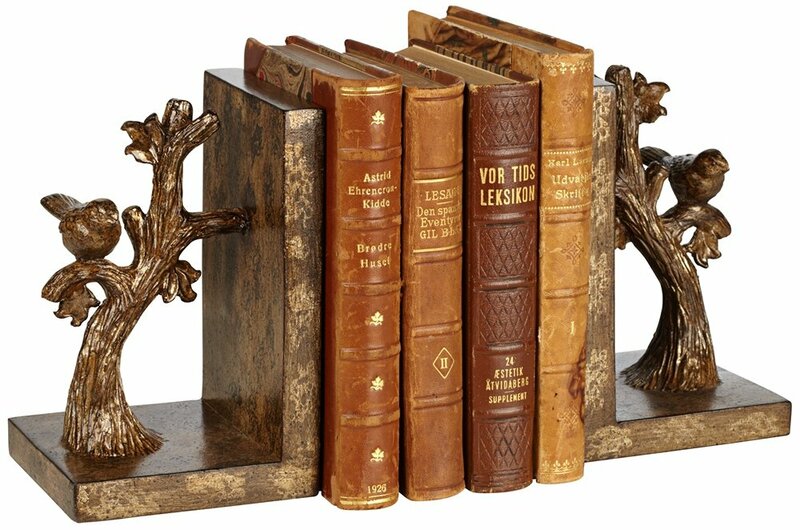 I found some that are owls, sparrows and other birds but the ones that really caught my attention were the ones in this set of bookends, little finches. I get such a kick out of the little house finches that visit my feeders and I just adore the goldfinches when they come around. I think these would look awesome on a bookshelf but they would also look really nice on a desk or table in any room. This pair is taller than it looks standing about 6 1/4 inches tall so they will work with taller books as well as the shorter books that we have about our winged friends. I could go on forever with samples of Bird Bookends but I think you are getting the general idea of what is available although I haven’t even pecked a decent whole in the tree for the different options. I am really torn between the tall pair and the little finches as the first pair I will purchase. 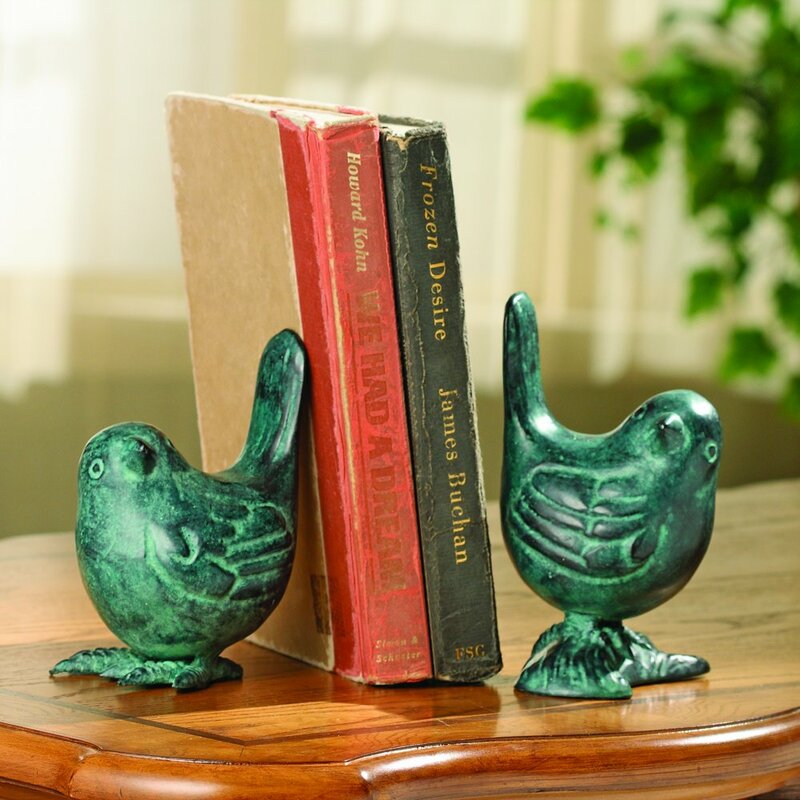 Which pair of bird bookends did you like the best? 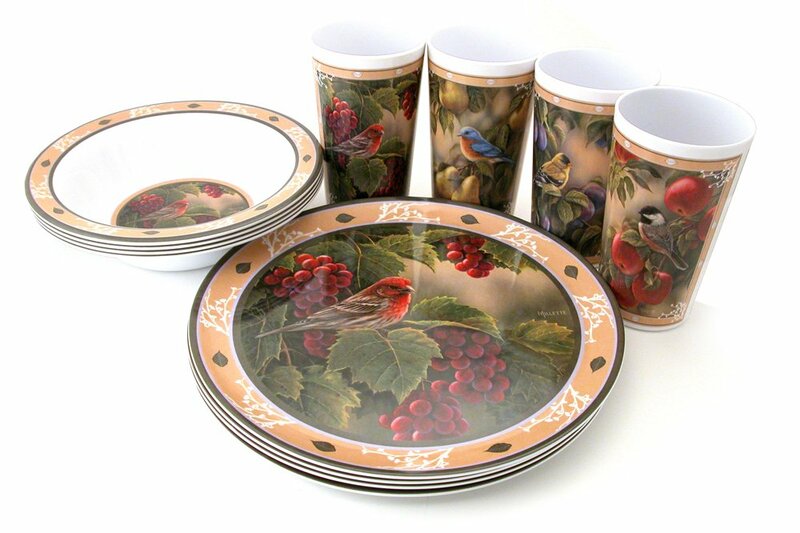 Our human feeding stations otherwise known as the kitchen or dining room table can be adorned with birds on our plates and dinnerware. 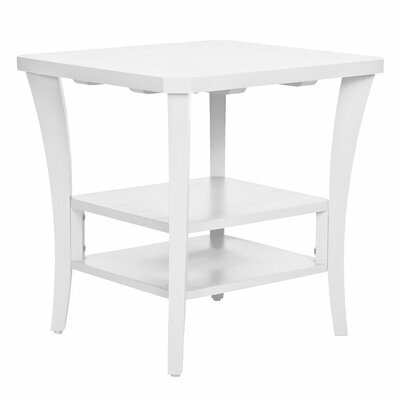 There are some really pretty designs to grace our tables along with some that are whimsical and fun. I am sure you will find one that fits your color scheme or may inspire you to change the colors in your kitchen or dining room to suit the new plates that you chose. What a pretty set! You get a place setting for 1 person which includes a dinner plate, a luncheon or salad plate, a bowl and a cup. That bold teal really accents the pretty watercolor birds and splashes of red and pink. It is made of fine bone china and will work in your dishwasher and microwave. Oh, I just love the shape of the dishes in this set for the table! That tall mug is pretty cool, too! A rather minimalist design with black trees and branches showing a single red cardinal perched on a branch. The set includes a service for 4 people with a dinner plate, salad plate, bowl, and mug for a total of 16 pieces. Wouldn’t this look amazing on a red tablecloth? This is almost like a trip down memory lane! Back when I was a girl dishes were introduced that were not made of china or stoneware. They were called Melmac back then. Well, we have a new improved version out today that is called melamine. Yep, you guessed it…they offer a set with birds! Pretty songbirds that are so very colorful! Your set will include a dinner plate, tumblers and a bowl. Perfect for breakfast or lunch! This is just a small sampling of the dinnerware sets that can adorn our tables with our little winged friends being the focal point of the dishes. 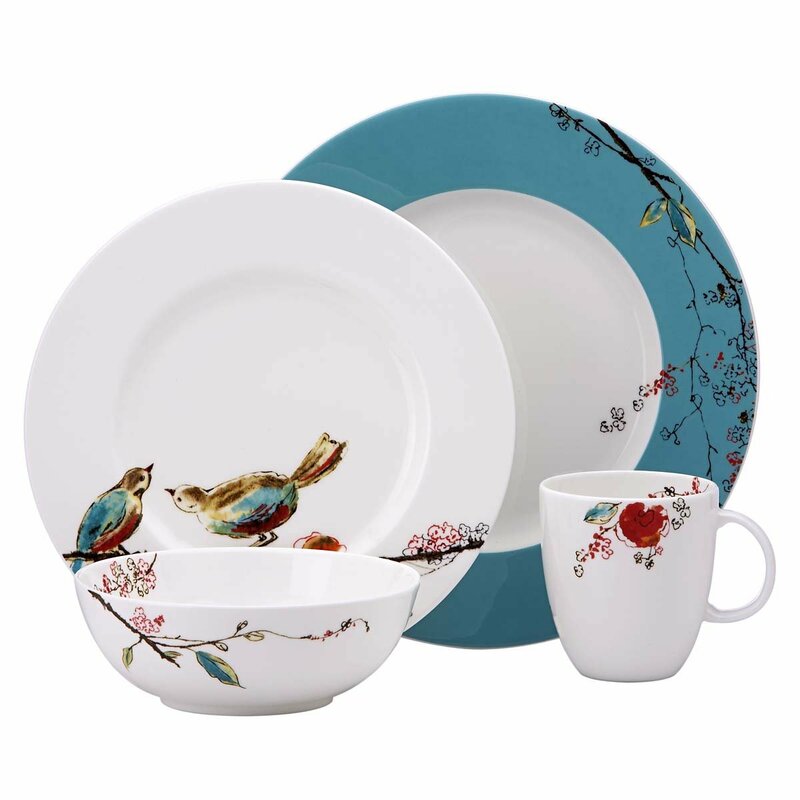 Rather than fill up a page with a bunch of links to different types of dishes I’ll just end this post with a link that will show you all the dishes and dinnerware sets that are available right now. 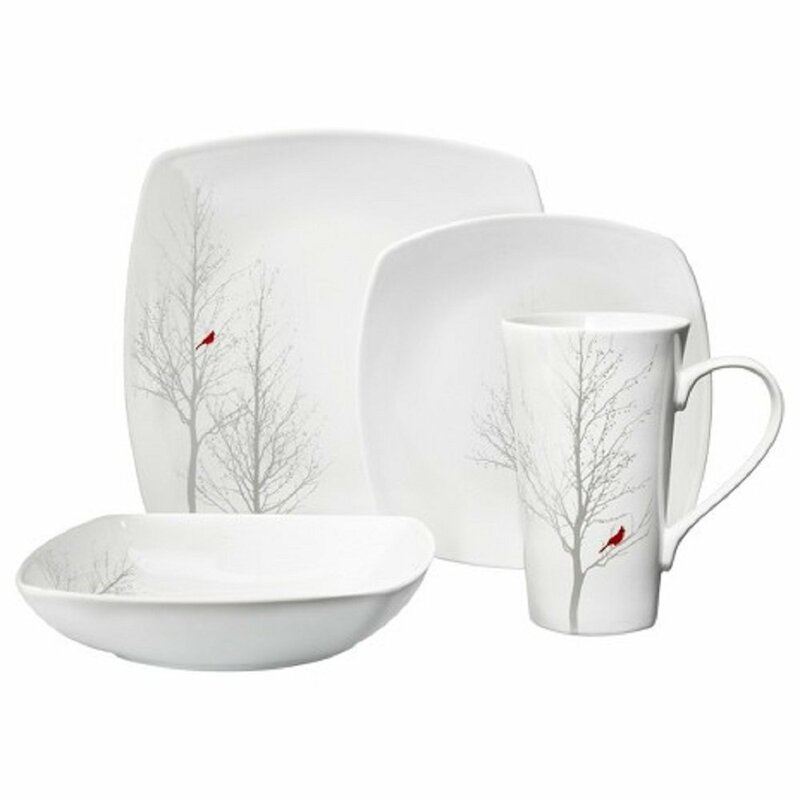 Bird Dinnerware can be found in fine china, porcelain, stoneware, melamine and even paper. There are even fun sets for the holidays with birds all perched in festive or winter scenes. Have fun and let me know what your favorite design is. Many of the birds who visit my backyard are so regular in when they come to feed that I could almost set a clock to their arrival. 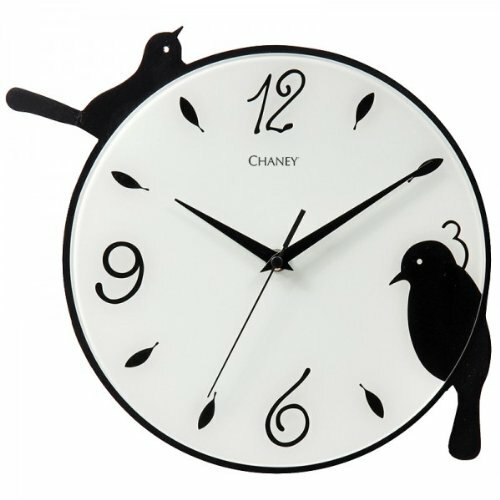 So, that got me to thinking that a clock with a bird theme might be fun to have in the kitchen. 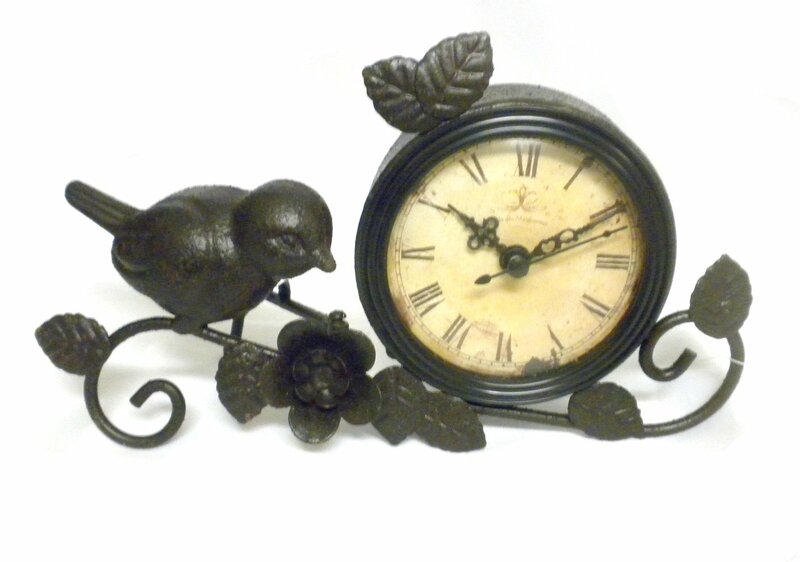 I’ve been looking around and have found both some fun designs of bird clocks along with some that have a more traditional style to them. I just have to decide if I want to go with a little whimsy or not. 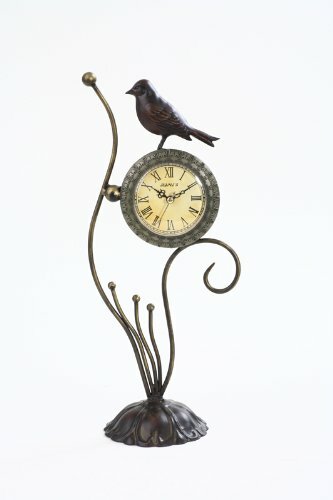 I’m guessing you have been looking for a bird clock, too and that is how you ended up on this page. 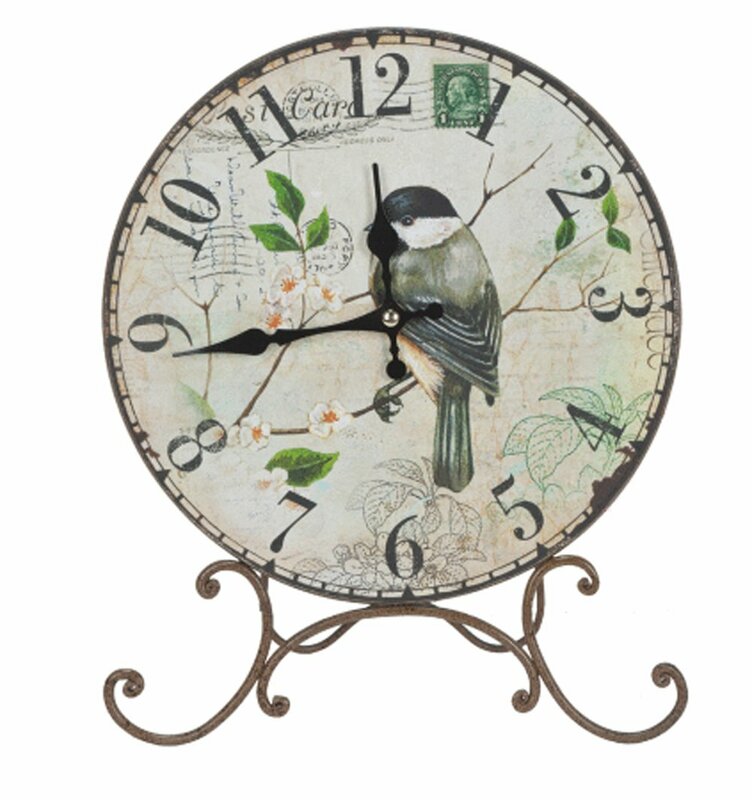 So, I am going to share some of my favorite clocks with a bird theme to them to make your shopping a little easier. Actually, my Mom had this clock in her kitchen and that is why I decided to put it on this page because I have actually seen and heard it in action. It is pretty cool. As time comes around to another hour, you hear a different songbird of North America chirping the time (so to speak). What I like about this particular model is that it has a sensor in it so that if the room is dark the birds go silent. That way it won’t wake you up during the night. 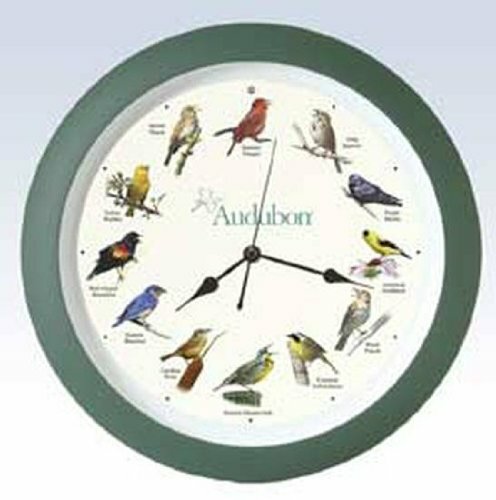 You may not want birds chirping and singing the time out to you but would rather just have one that has birds represented on it. 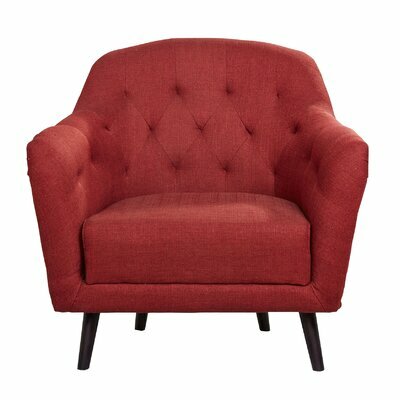 A few fun examples that will work in just about any room in your home or office would be the ones below. 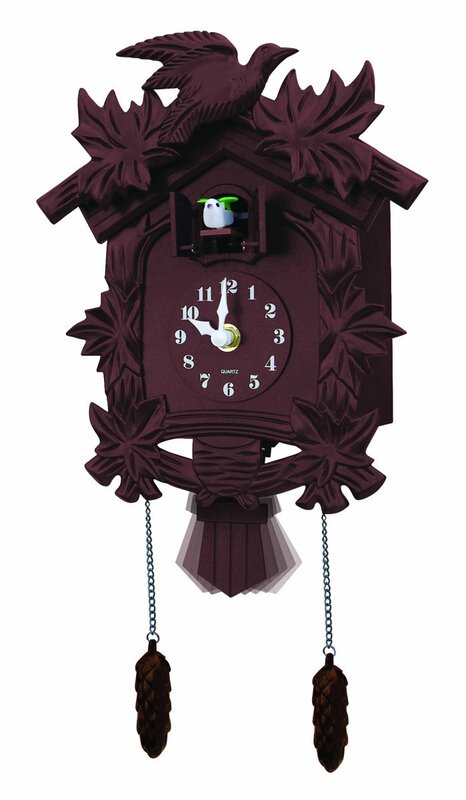 Can’t Forget The Cuckoo Clock! 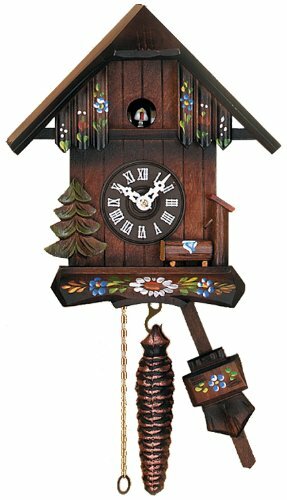 There was a time when the Cuckoo Clocks all looked like they were made in the Black Forest of Germany and we can certainly still find both old and new ones with that type of styling. There are also some fun designs that have the “cuckoo” bird but are more contemporary in design. Here is a small sample of them for you to consider. I particularly like the one that has a cardinal as the cuckoo. 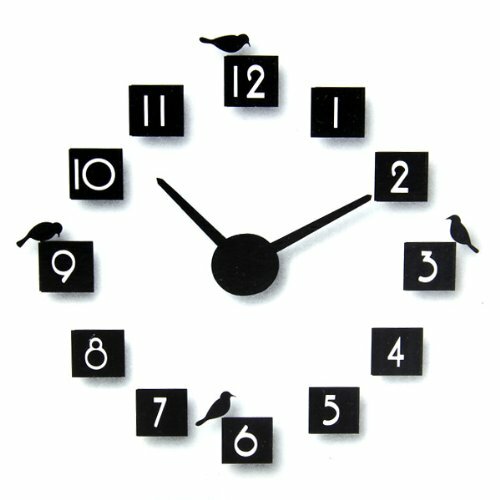 Maybe you do not want a wall clock but would rather have one that you can sit on a desk, table, shelf or mantel. Well, there are a few options for those, too. 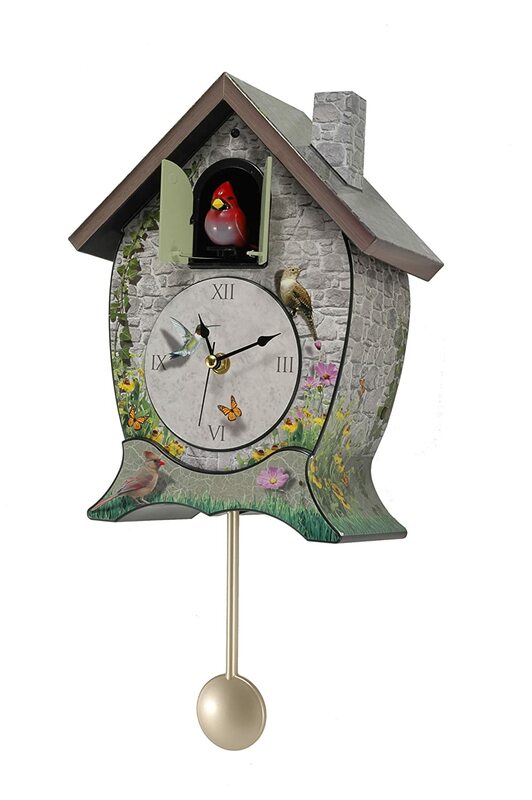 I haven’t even made a scratch on the bark for all of the styles that are available when it comes to choosing a bird clock for a part of our home and office decor. But, I hope I gave you some fun options to consider. 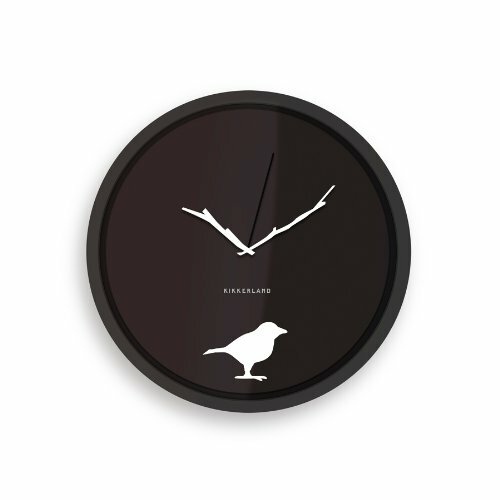 One of these clocks for bird lovers may fit in your home or you could certainly consider one for a friend or family member on your gift list who loves birds. 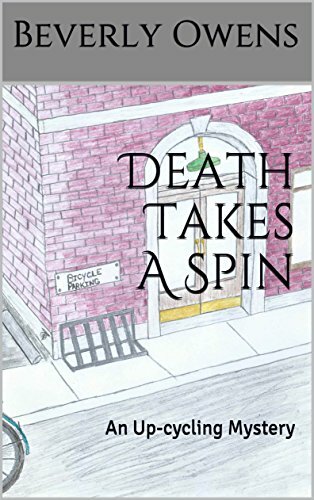 One would also be a great housewarming gift or even a wedding gift.